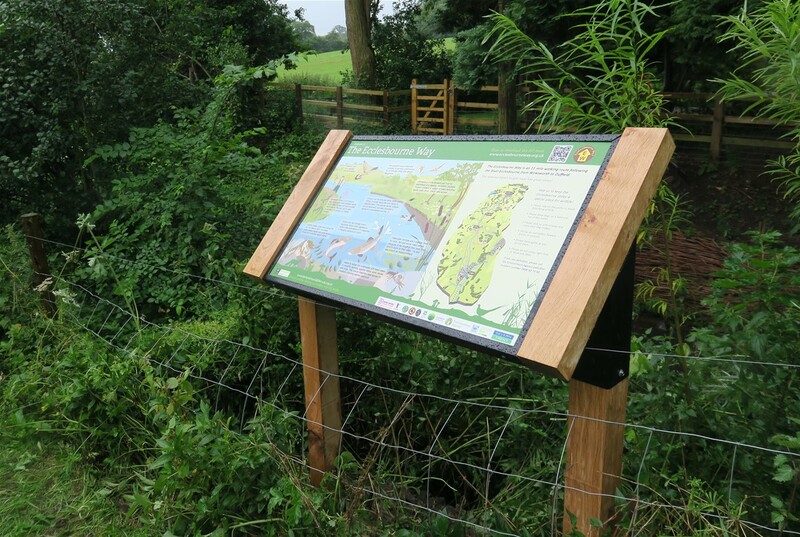 Our HDC EcoGraphic Custom High Pressure Laminate (or 'CHPL') interpretation panels, boards and signs are the toughest, most durable, most vandal resistant, most eco friendly, most cost effective interpretation panels on the market! 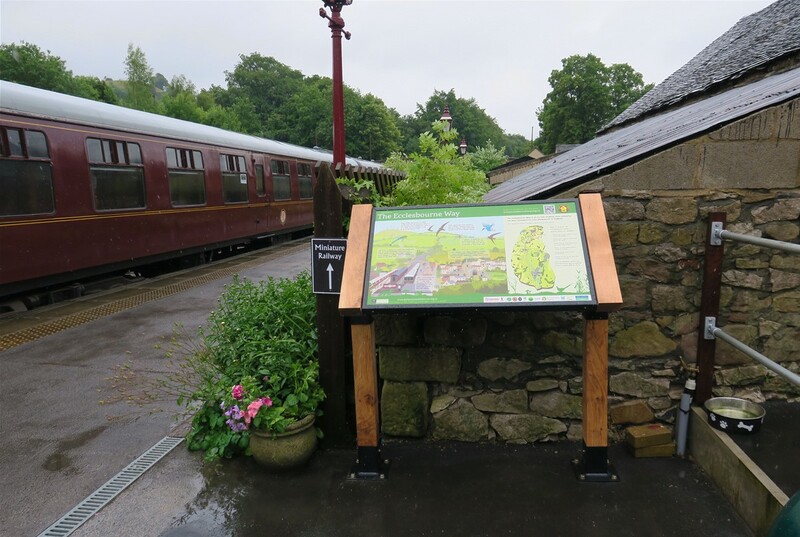 It takes time and money to plan, research, write, illustrate, design, test, fabricate and install interpretation boards around your site – so you will want to be sure that your interpretation panels are going to be around for a while! 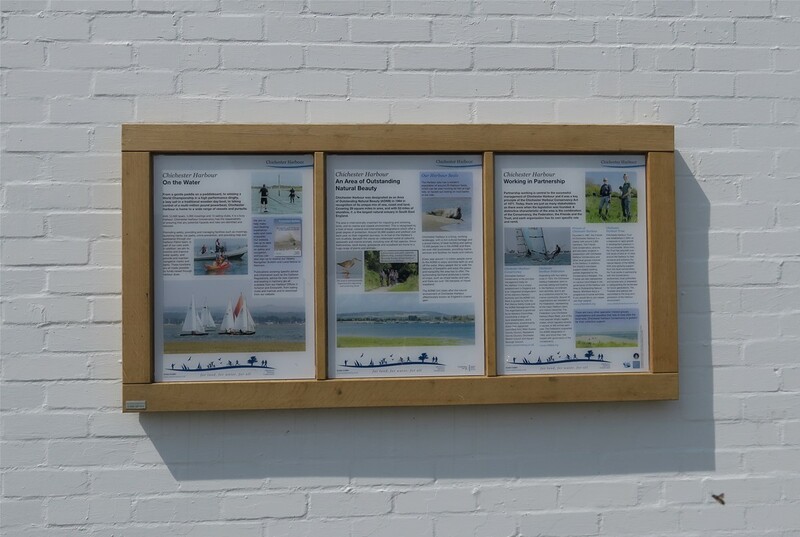 The fact is that many of the interpretation panel materials available on the market today are really not fit for purpose; many are unkind to the planet, have a short life-span and are easily damaged; the printed colours in many graphic interpretation panel material tend to go milky, bleach or fade. 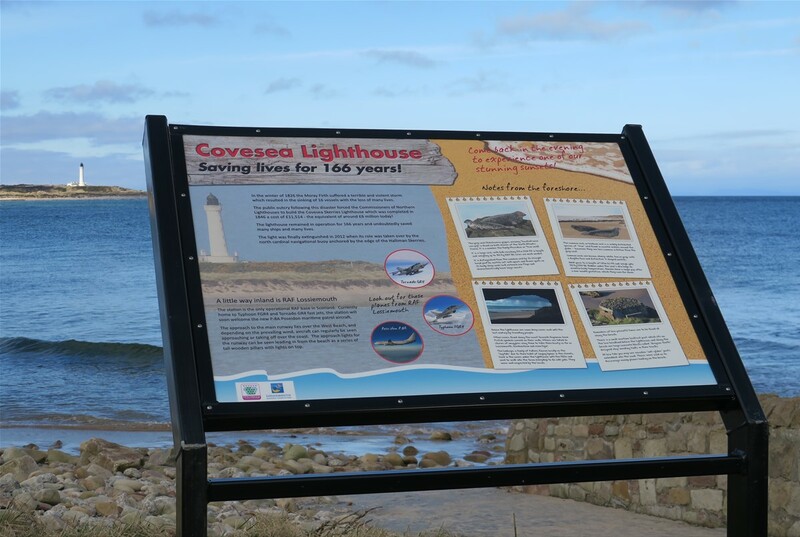 Some common interpretive panel laminate materials such as acrylic, GRP and fibreglass crack, chip, delaminate, turn opaque and are easily scratched and vandalised with paint or ink (see our "panel disasters" page). 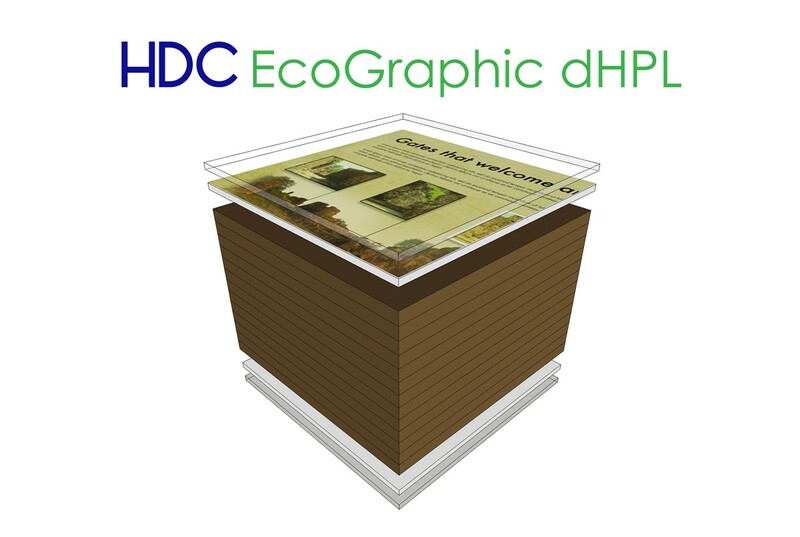 HDC EcoGraphic CHPL interpretation panels, boards and signs combine the most advanced graphic imaging with the proven durability of advanced digital Custom High Pressure Laminate (CHPL). 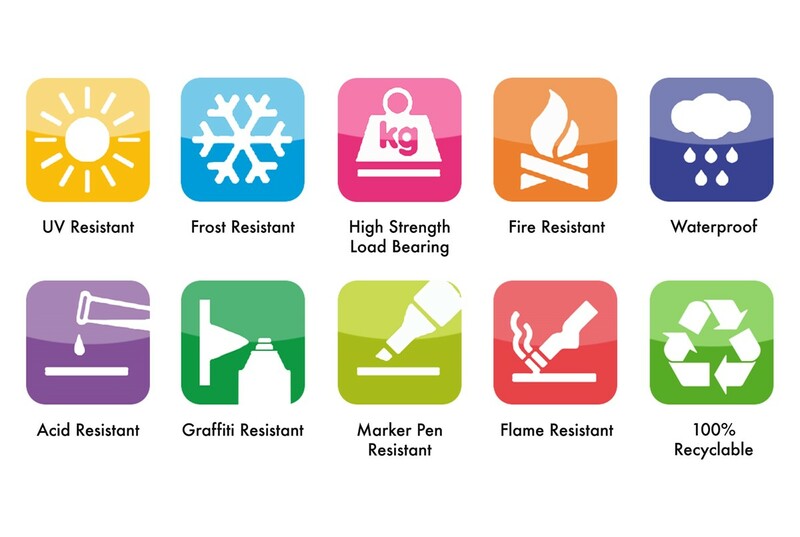 Using extreme heat and pressure, the final product is a permanent, solid fusion of image layers and high pressure laminate substrate that can never fade, separate, crack, peel or delaminate. 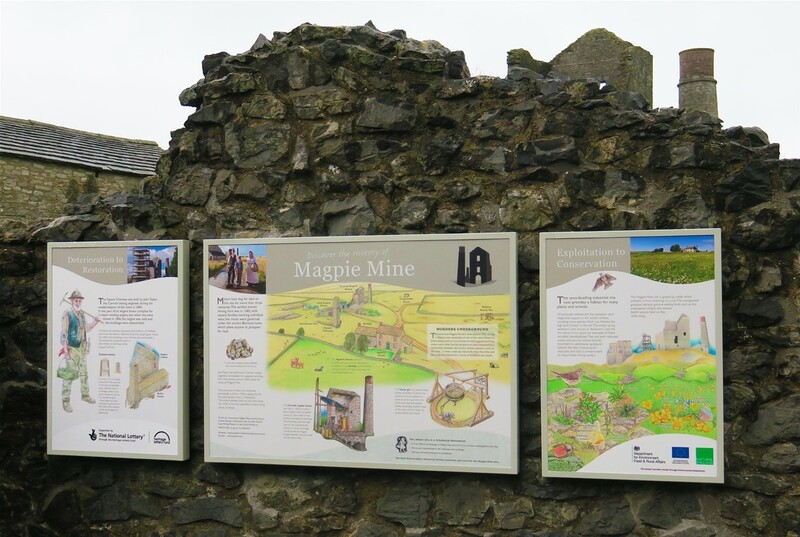 Contact us to discuss your next interpretation panel project! 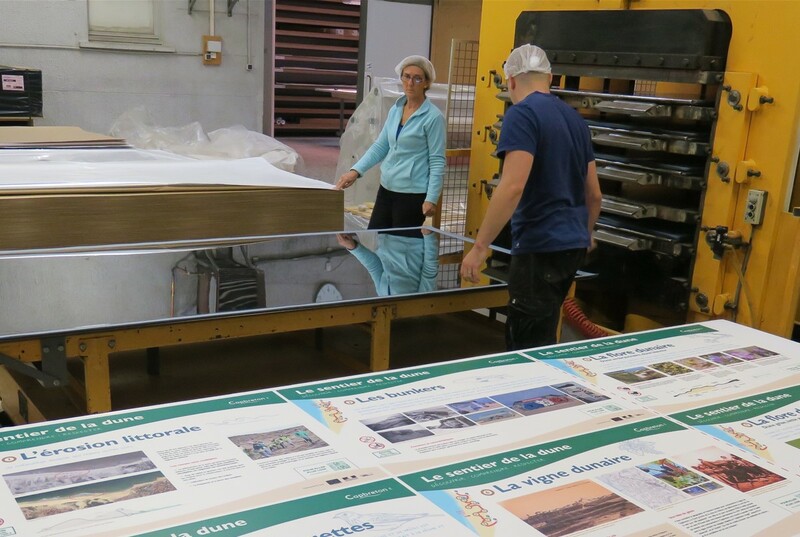 HDC EcoGraphic CHPL interpretation panels, boards and signs Made using extreme heat and pressure, the final product is a permanent, solid fusion of image layer and substrate that can never fade, separate, crack, peel or delaminate! 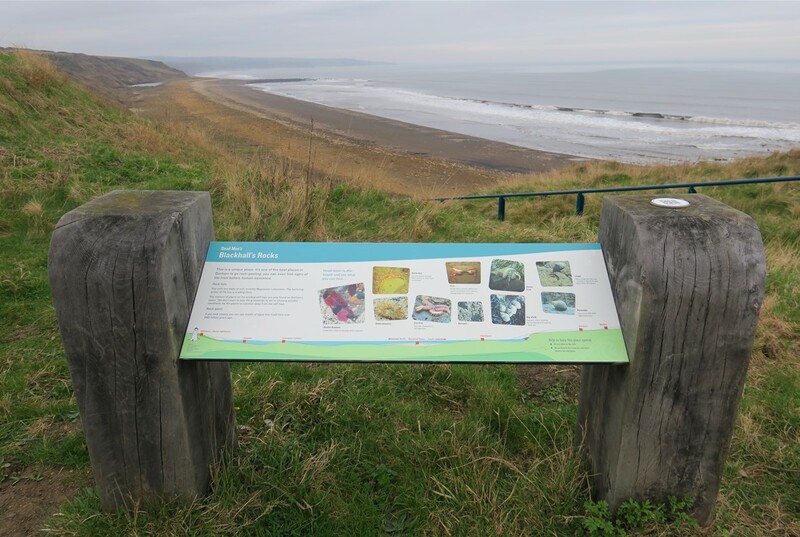 HDC EcoGraphic CHPL interpretation panels, boards and signs HDC EcoGraphic CHPL made with layers of balance backing sheet, impregnated recycled paper, image, clear surface finish layer fused using extreme heat and pressure. HDC EcoGraphic CHPL Interpretive Panels, Boards & Signs HDC EcoGraphic CHPL Interpretive Panels mounted on HDC NPS Oak Lectern. Derbyshire Wildlife Trust, UK. HDC EcoGraphic CHPL Interpretive Panels HDC EcoGraphic CHPL Interpretive Panels mounted on HDC NPS Oak Lectern. Ecclesbourne Way, UK.